Custer’s Last Stand is a staple of American history. The tragic tale of the massacre of the U.S. Army’s 7th Cavalry at the Battle of Little Big Horn is most closely associated with Gen. George Custer, but the soldier who grew up in Michigan was also known as a brilliant tactician who fought at Gettysburg. 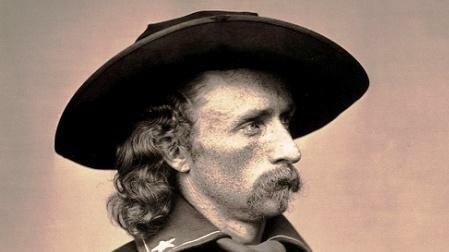 Current State’s Kevin Lavery talks with author T.J. Stiles about Custer’s life and legacy. 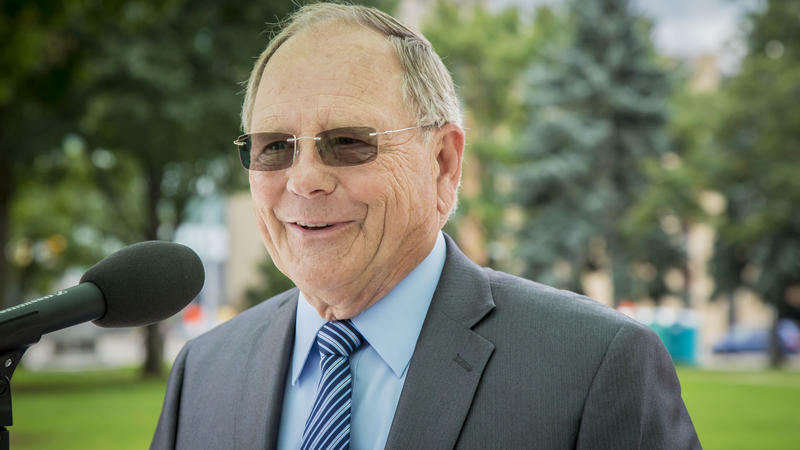 For close to 40 years, Gary Randall has worked in the state capitol, either a State Representative or the Clerk of the Michigan House. We talk with Randall about what he’s seen and what he’s learned from his many years an the capitol. Detroit has a rich shipbuilding heritage. 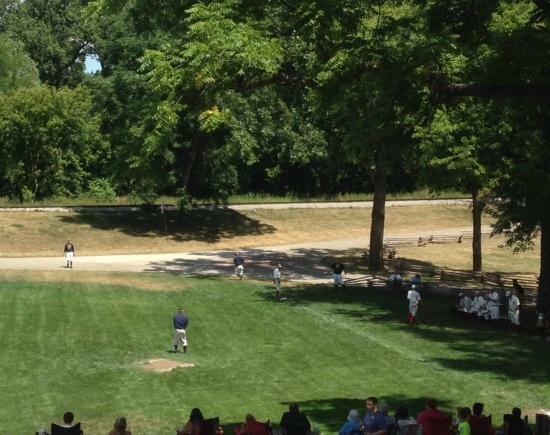 For our final stop at Detroit historical sites for this summer, we talk with Jack Dempsey at Milliken State Park along the Detroit River. 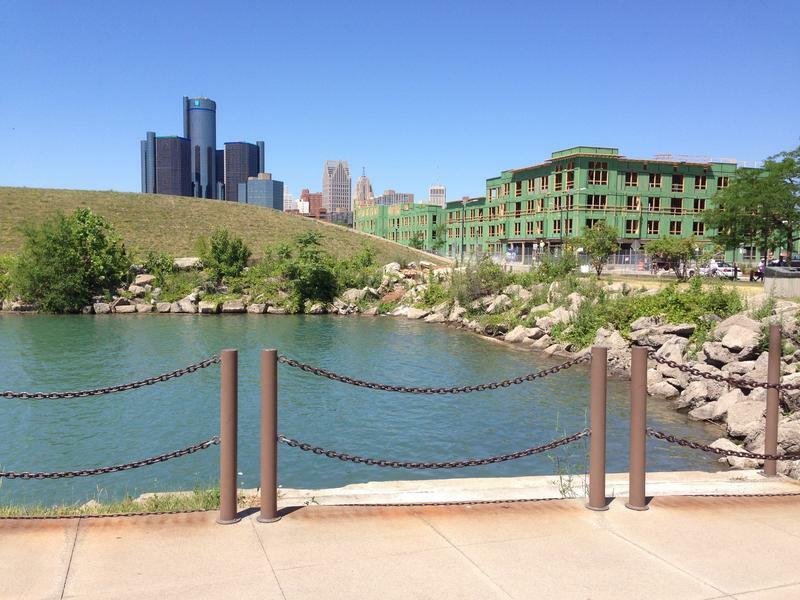 The University of Detroit Mercy campus is Scott Pohl’s next stop of historic Detroit sites with Jack Dempsey of the Michigan Historical Society. 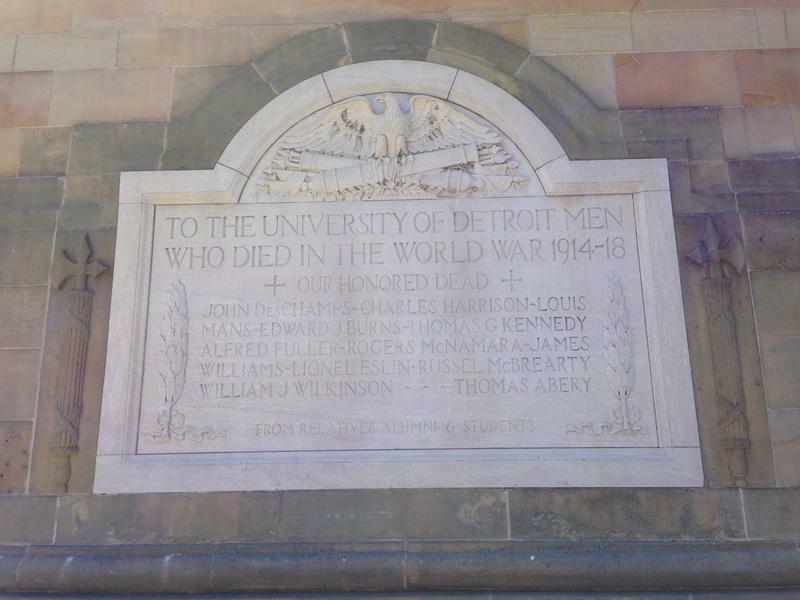 They visit a memorial to those who died serving their country during World War I. 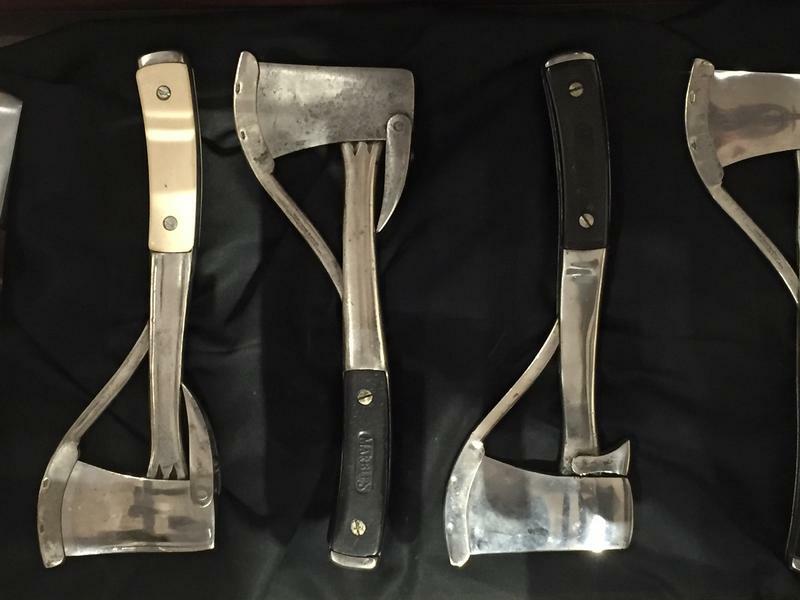 The knife, the ax, the compass and the matchbox. Yooper Webster Marble said that’s all you need to go deep into the woods. 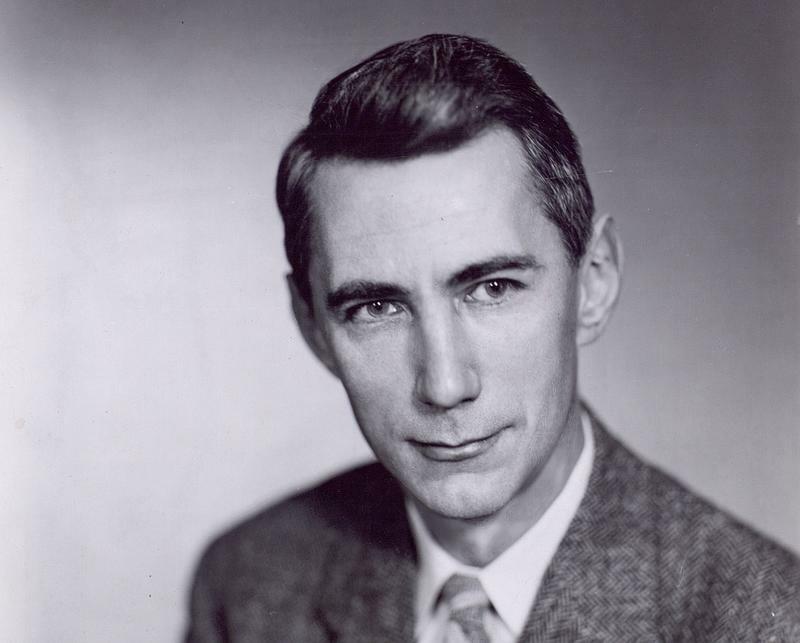 A new Lansing exhibit “Inventing the Outdoors” takes us on a classic Michigan experience. 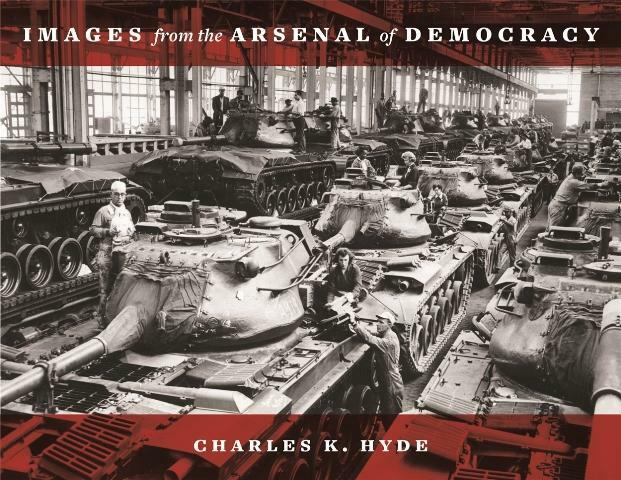 Current State's Peter Whorf speaks with Dr. Charles Hyde, former Wayne State University professor and author of the 2014 book, "Images from the Arsenal of Democracy." "Jackson Prison Industries" is the title of a new article by Jackson writer and historian Brad Flory. 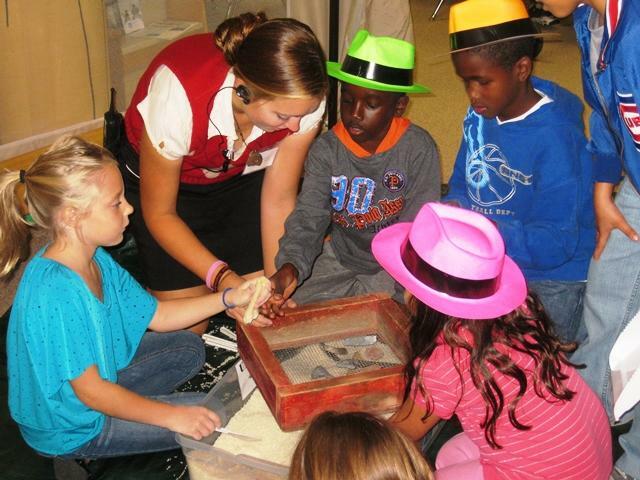 We talk with Flory about the history of free prison labor in our state. 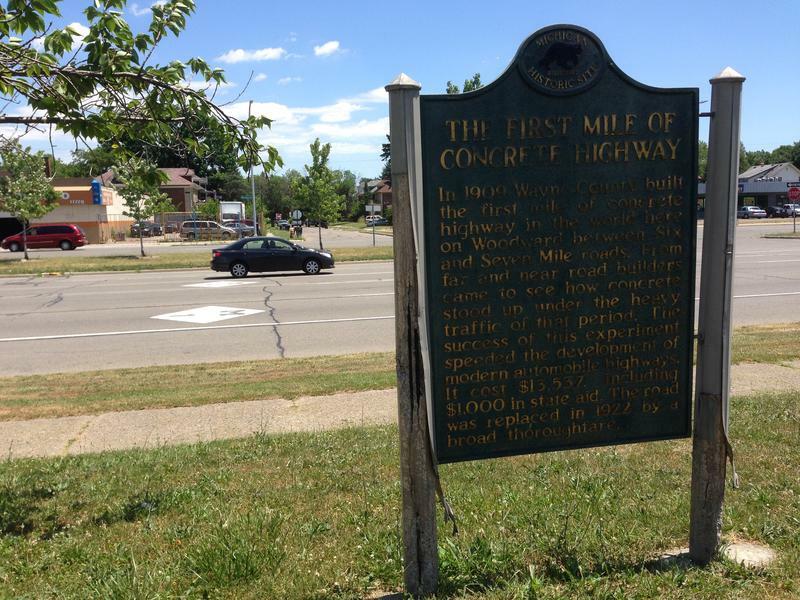 A section of Woodward Avenue in Detroit marks America's first mile of concrete road. 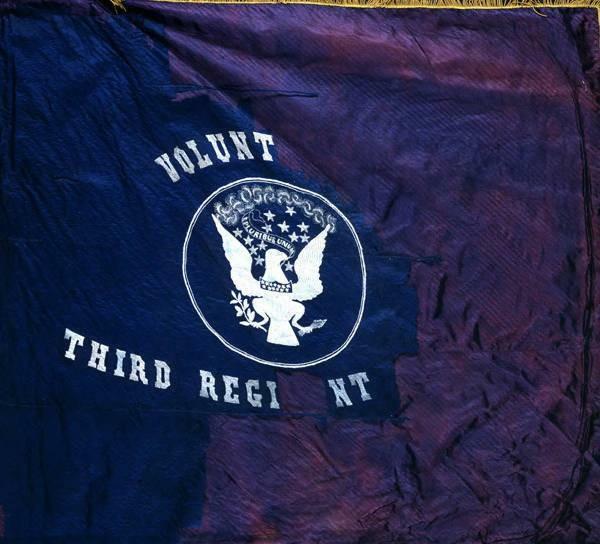 Michigan will mark the return of Civil War volunteers and battle flags to Michigan with events at the state capitol on Saturday. Current State's Scott Pohl looks at the history behind those battle flags with Dave Downing of Save the Flags. 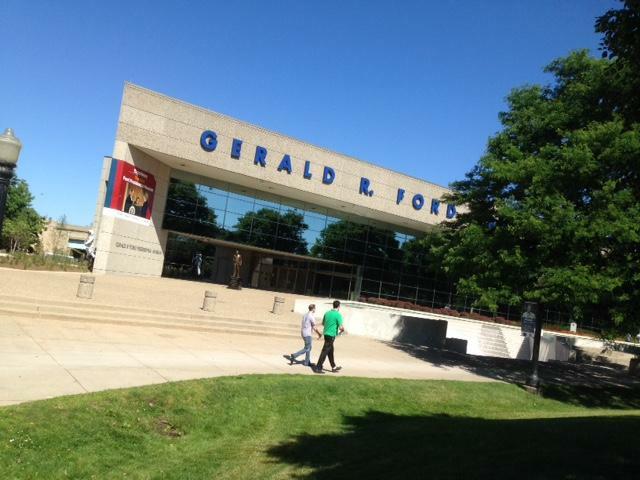 Current State’s Peter Whorf visits the newly renovated Gerald R. Ford Presidential Library and Museum and takes us along for a tour. Merze Tate was the first African-American graduate of Western Michigan Teachers College and the first African-American woman to attend the University of Oxford. 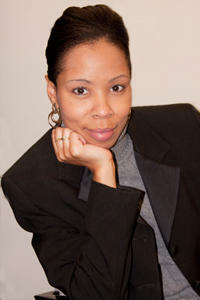 We speak with Sonya Bernard Hollins, one of today’s leading experts on the life of Merze Tate. It’s the peak of home buying and selling season, and we’ll look back on historic Michigan homes that were to take a leap foward. 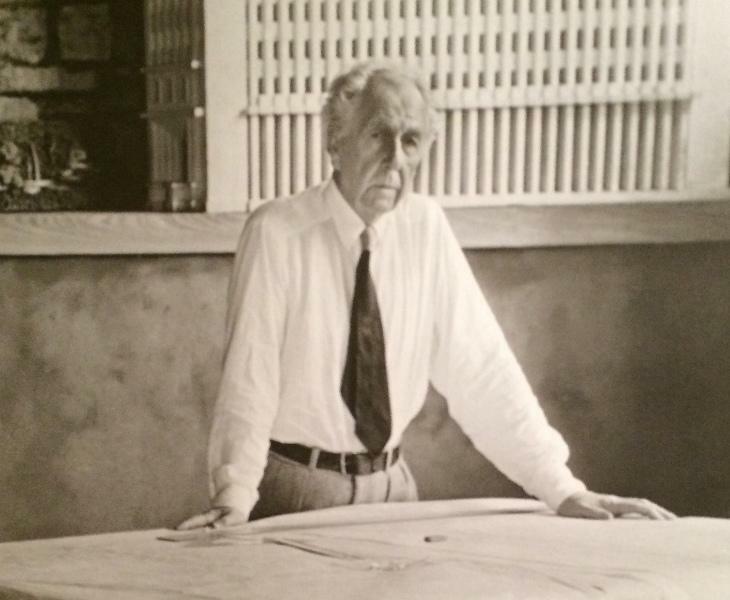 Current State takes us to Western Michigan’s Usonian community.